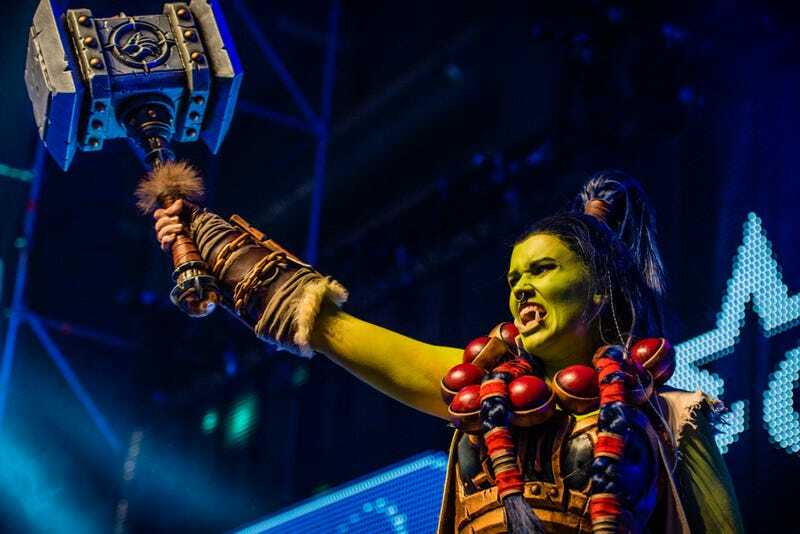 This year’s Dreamhack Winter show in Sweden—the biggest LAN party in the world—featured not one, but two cosplay competitions. One was specifically for League of Legends cosplayers, while the other was for...everyone else. Though it looks like the League outfits were also allowed into the general competition. The competitors were listed uncredited on DreamHack’s site, so if anyone knows who any of these guys are, let me know and I’ll update!